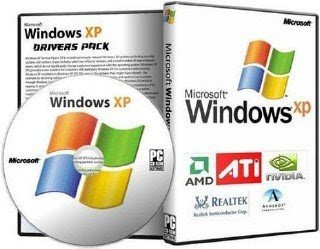 Windows Xp Drivers x86/x64 Update 14.05.2011 (ENG) – a collection of updated drivers for devices running operating system Windows XP x32/x64, represents the most complete and fresh set at 14.05.2011. This archive contains the driver for stationary (Desktop) and Notebook (Notebook) all the drivers are sorted into devices and packaged in a self extract archives 7 zip,All drivers were downloaded from the official websites of manufacturers and are the reference (without third-party changes). The archive may be present VETA – Drivers AMD / ATI Catalyst – this driver is standardized, that is suitable for video cards and chipsets.